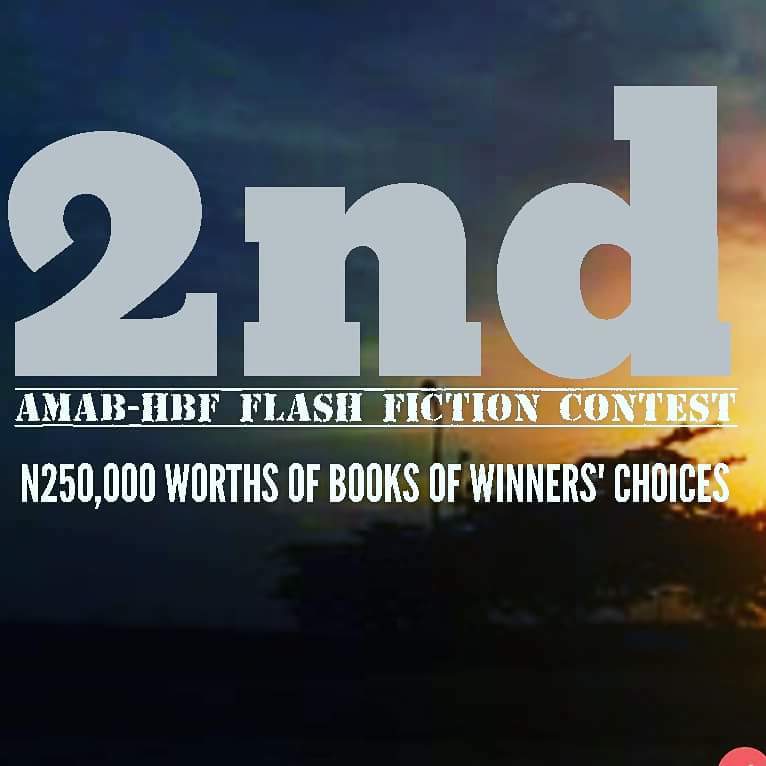 Organizers have announced winners of the 2017 edition of the AMAB-HBF national flash fiction competition. Damilare Bello with his story Roughshod, is winner of the 1st prize of N100,000 worth of books. Michael Larry’s Still Miracle wins the second place prize of N80,000 worth of books while Atanda Obatolu’s The Day You Lost Your Virginity is the 3rd place winner of N70,000 worth of books. The overall winner’s entry, Roughshod, narrates in simple but intricate style about a victim of childhood emotional and sexual abuse, who grows up to find himself, once again, entangled in a web of matriarchal dominance and abuse. Still Miracle a story of grief and loss, where a witness at the birth projects the life her son would have lived. The strength of the story lies in its style, where flash forward is used to examine the cycle of life and death as a continuous one. The Day You Lost Your Virginity takes readers through the ordeal of a character, where his first sexual experience results in a loss of his religious faith. The “release” he feels from the encounter is the sin that ultimately frees him from piety. 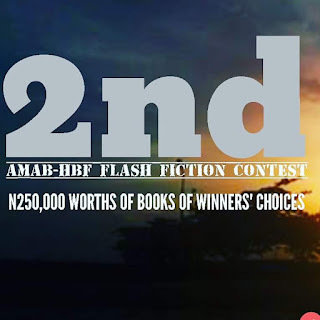 All the 32 longlisted entries in the 1st and 2nd editions of the Flash Fiction Contests will be published in the first Nigeria Anthology of Flash Fiction.